Soft and warm thermal leggings from Bodycare, keep your little kid's legs feeling warm during the colder months. Crafted from thermal fabric this full length legging has soft elastic waist which makes it stretchable and gives it a comfort fit. Soft and light weight, they make the perfect extra layer for cold weather. Features self stripe design all over to add elegance. 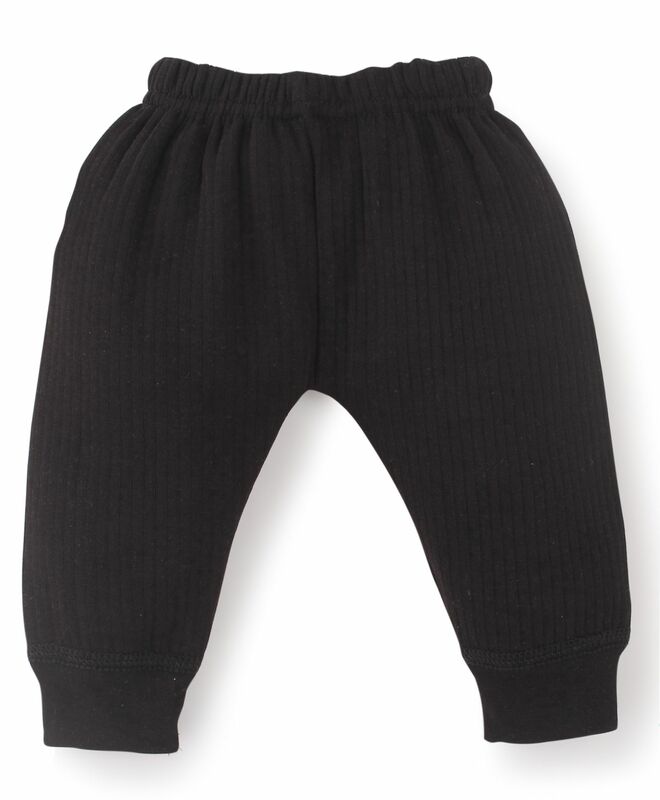 Perfect for daily and casual winter use, your little one will be warm and cozy all day long in these thermal legging.